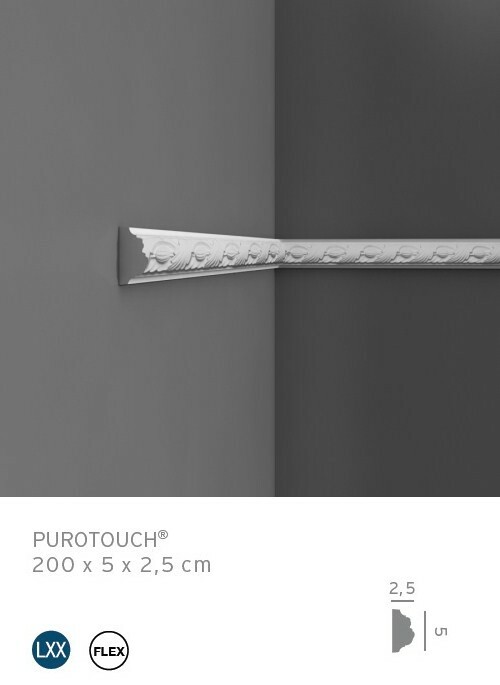 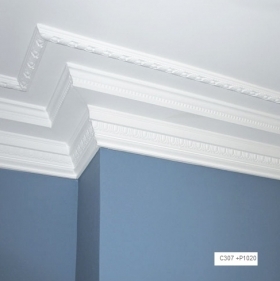 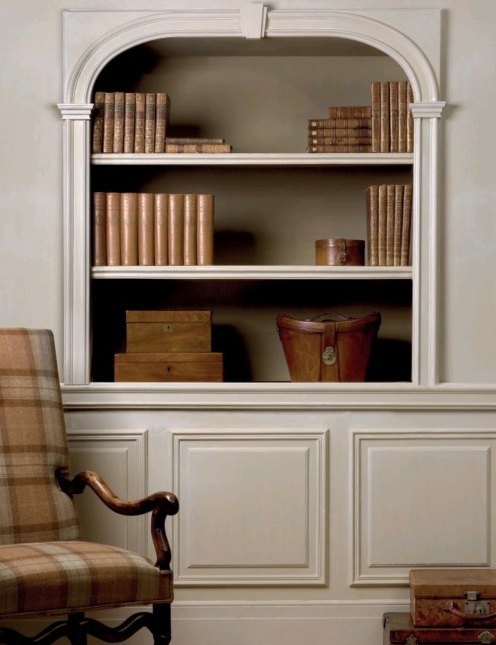 Decorative profile P1020 Orac Luxxus is pre-coated with a primer paint, after installation, we recommend painting stucco with acrylic or dispersion paints to an exclusive finish of the product. Stucco is resistant to moisture, washing or shock. 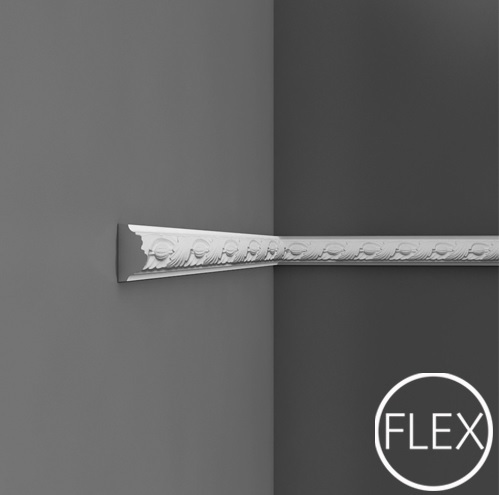 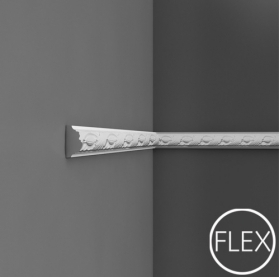 Decorative strip available in bent version P1020F (flex) is recommended for rooms with arches.